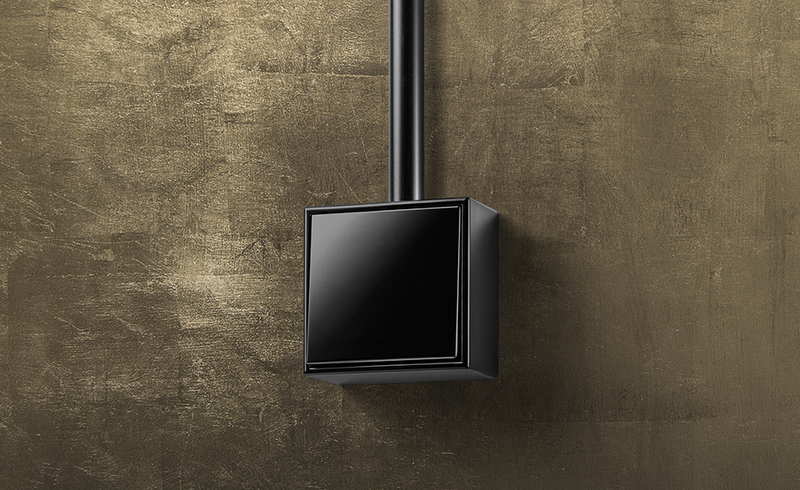 With LS CUBE, JUNG offers a modern surface-mounted variant of the design classic LS 990. 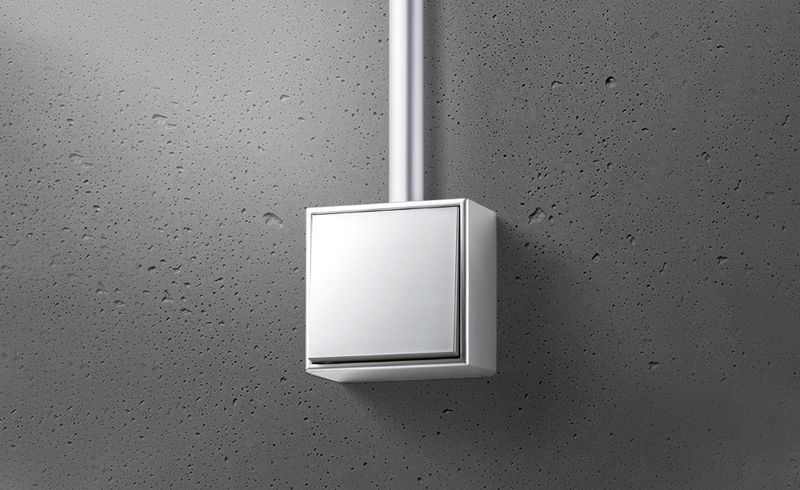 LS Cube is the optimum solution if there are no opportunities for flush mounting – and is also truly eye-catching. The design blends seamlessly in open spaces with a loft character. 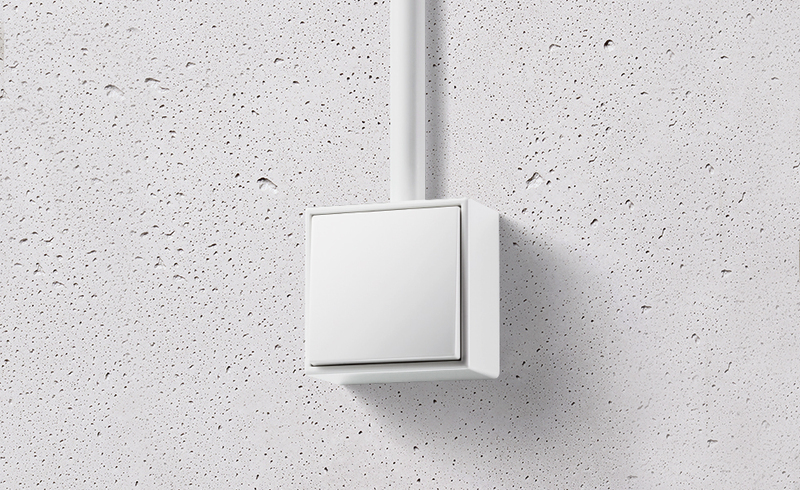 The surface-mounted range stands out aesthetically on exposed concrete and natural stone. LS CUBE also cuts a good figure on rustic wooden supports. The entire range functions as a stylistic device for contemporary architectural design. JUNG makes various colour and material variants available for LS CUBE. All the numerous inserts with their versatile functions can be combined with the LS range. The LS CUBE surface caps with preformed design frames are available in 1- to 3-gang versions. They can be installed horizontally or vertically depending on the required ambience.